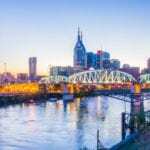 The Les Gemmes, Inc. Nashville Chapter’s 11th annual Literary Luncheon is being held at the Airport Marriott, 600 Marriott Drive,Nashville. Other authors will be available with their books during and after the reception beginning at 9 am. Luncheon begins at 11 am. African Attire. 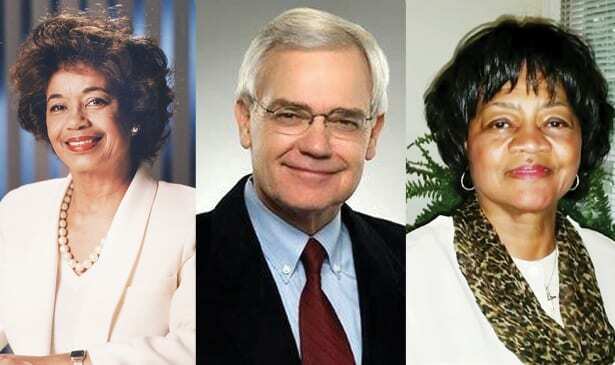 Speakers are Dr. Jessie Carney Smith, author of Notable Black American Women, The Honorable Bob Clement, former US Congressman, author of Presidents, Kings and Convicts: My Journey from the Tennessee Governors Residence to the Halls of Congress and Rev. Dr. Chestina Mitchell Archibald, author of Secret of the Psalms.